DGfB – German Society for Biomechanics e.V. to the website of the German Society for Biomechanics e.V (DGfB). Here you will find detailed information about our society and its biannual meeting as well as news generally related to biomechanics in Germany. 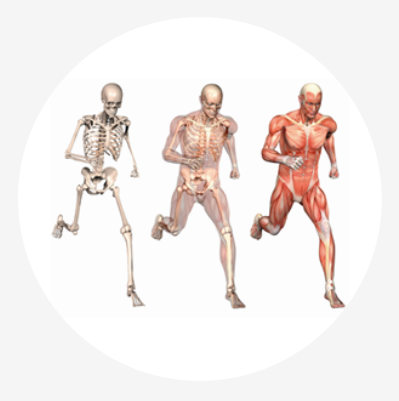 Our members work in diverse professions and fields of research, such as the engineering sciences, orthopedics and trauma surgery, regenerative medicine, as well as motion analysis and sports science. A breakdown of the professional groups that our members belong to can be found here. Information abour becoming a member of the DGfB can be found here, membership is open to persons of all nationalities. Sponsoring Members of the DGfB e.V.